Many homeowners pay no attention to the water valves inside or outside their homes until a situation arises when they need to turn off the water. This is definitely not the time to discover that your water valves are not functioning properly and you need a plumbing valve repair or replacement. It is best to regularly check the water valves in your home, the main plumbing valves as well as the ones connected to your appliances. This way if there is a problem you can call in an experienced professional like Royalty Plumbing to repair, replace or even install a new plumbing valve before there is a problem. When dealing with a leaking main water valve it could be a matter of tightening the nut or inserting a new washer. However, if the valve will not stop leaking or has simply stopped working all together it could be time to replace the old valve with a new one. On the other hand the valves of your different appliances could stop functioning for a variety of reasons including electrical problems and should be evaluated carefully to determine whether they can be repaired or will need to be replaced. 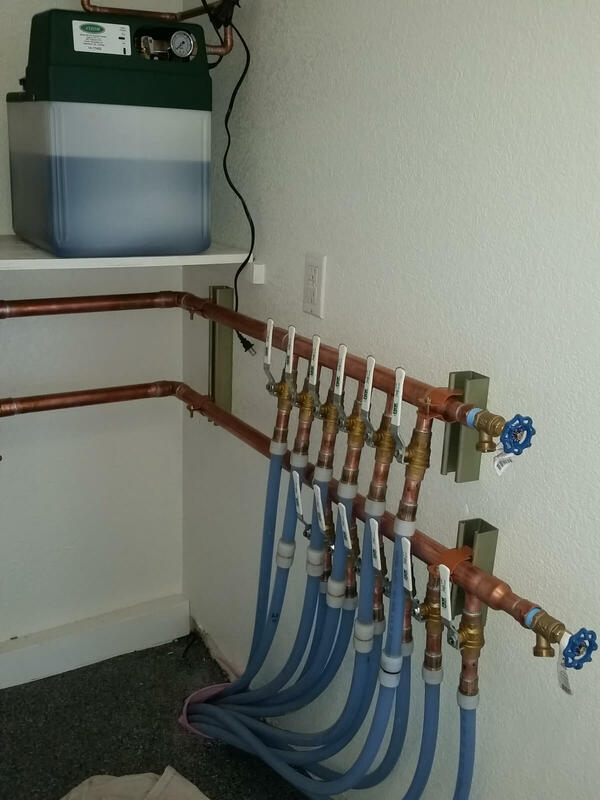 No matter what type of plumbing valve repair or valve replacement issue you are facing you can count on Royalty Plumbing to help resolve the problem quickly and efficiently.